Kacie's Bat Mitzvah — The Picture Man, Inc. I first met Kacie when we did a portrait session in order to get some images that I could use for designing a bookmark as a table favor for her Bat Mitzvah party. For these sessions, I like to do casual outdoor incorporating the young persons interests. 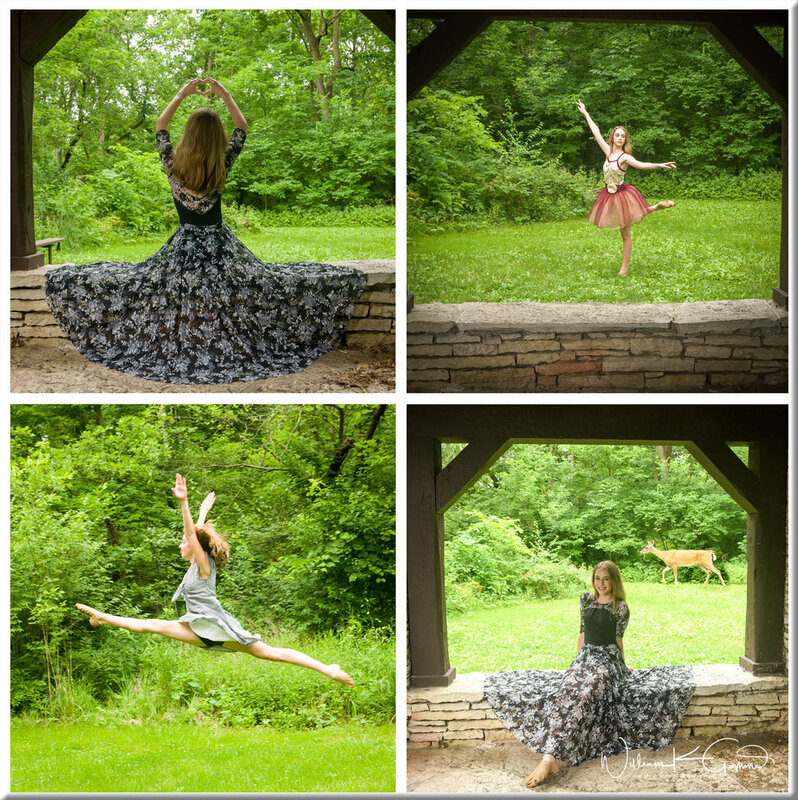 Kacie is a dancer, so it was only natural to try to capture her dance spirit. We met at Pioneer Park in Naperville and had a fun session. We were even photo-bombed by a deer! 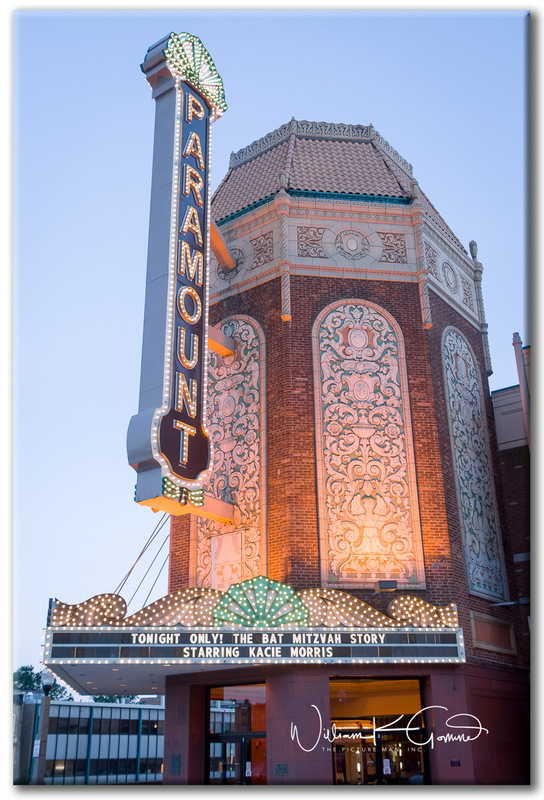 The big day arrived and Kacie did an amazing job at the ceremony and then a fun time was had by all at the Paramount Theater in Aurora. Kacie's dad had made some terrific movie posters putting Kacie in as the star. Enjoy a video slide show of the highlights from her big day..